New Zealand mortgage holders are in for a surge in loan costs if Donald Trump is elected US president, the New Zealand Institute of Economic Research (NZIER) predicts. The US 2016 presidential election is now less than a week away – taking place on 8 November – and is down to two candidates: Democrat Hillary Clinton and Republican Donald Trump. NZIER Deputy Chief Executive John Ballingall says New Zealand’s economy is in for rocky times if Trump is elected, both for companies and consumers. 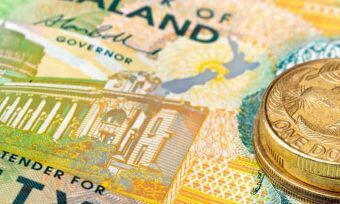 “Borrowing costs for New Zealand firms and mortgage-holders are likely to rise as credit conditions tighten in the face of uncertainty,” Mr Ballingal says in an NZIER insight piece. Trump’s proposed trade policies would also directly affect New Zealand’s exports to the USA. “One estimate is that Trump’s policies will see 4.8 million job losses. A weaker US economy will have a negative impact on the $8.4 billion of goods and services we sell to the US. This will be of particular concern to the meat, dairy, wine, wood and tourism sectors,” says Mr Ballingal. 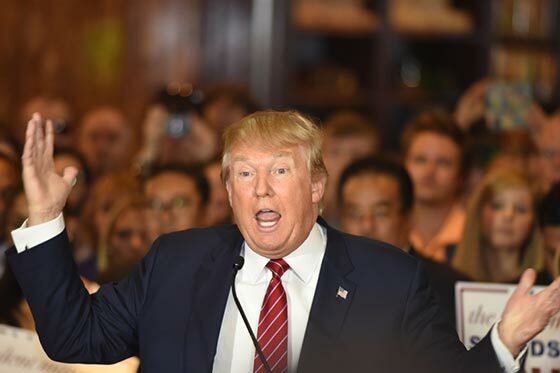 Trump has also proposed to get rid of trade agreements, such as the Trans Pacific Partnership (TPPA), meaning Kiwi exporters would continue to experience trade barriers, he says. “Trump is delivering a message that the US will do what it likes, and bugger the consequences for everyone else. We are looking at much more isolationist and protectionist US trade and foreign policy settings,” says Mr Ballingal. In spite of the uncertainty in US politics, the New Zealand dollar has risen above 73 US cents for the first time in month. This follows the announcement yesterday that unemployment rates are at a low 4.9%, and the Federal Reserve’s decision to leave US interest rates at a target of between 0.25% and 0.50%. 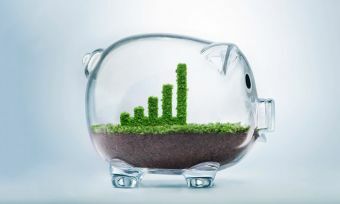 The Reserve Bank of New Zealand makes its next 0CR announcement on 10 November, and economists have widely predicted a rate cut from the current record-low of 2.00%. 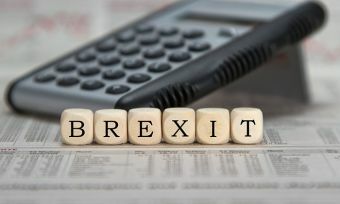 Will Brexit Affect Kiwi's Financially?